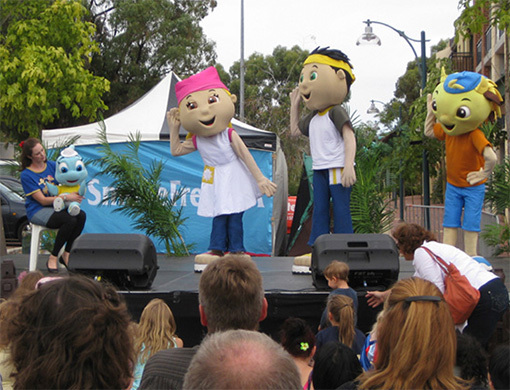 The Lulus have performed at festivals and special events all over Western Australia. We’ve also been known to pop up at special events in other states on occasion! Be sure to check out our gallery to view photos of our adventures. 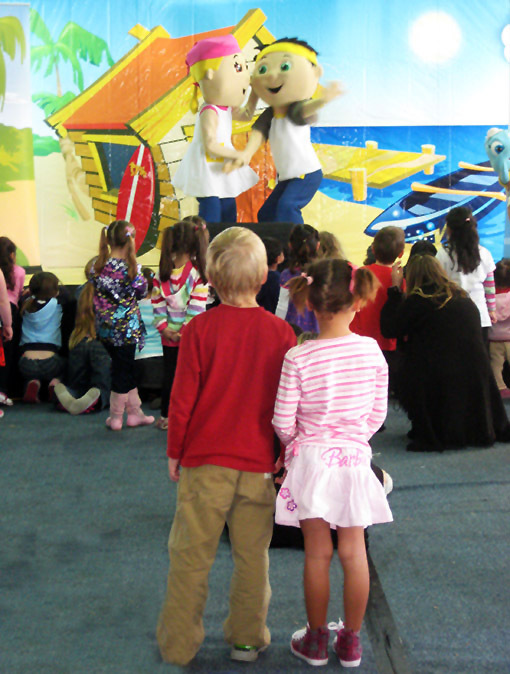 The Lulus love visiting regional areas, and are very experienced taking our show all over WA. Our clients include Shire of Ravensthorpe, Shire of Roebourne, Shire of Carnavon, City of Kalgoorlie-Boulder, and the City of Albany. 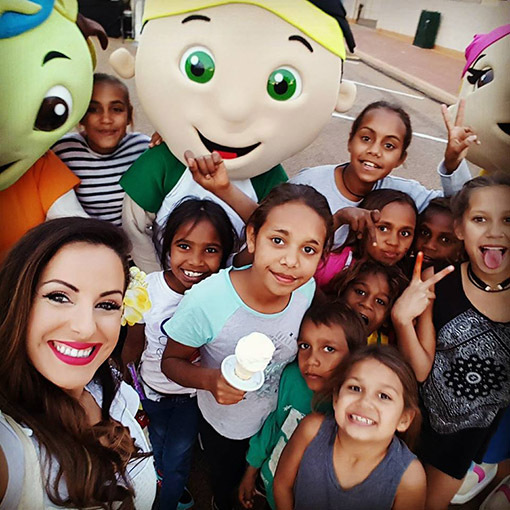 The Lulus provide a fun and professional show that unites and entertains families, making us the perfect addition to your corporate Christmas party or other special event. Our corporate clients include Crown Perth, Patersons, Rio Tinto, and BHP Billiton. We offer a range of entertainment options to suit your event requirements and budget, with prices starting from just $315 (+GST). This is a popular option for festivals, shows, fundraisers, libraries, corporate promotions, family fun days, and other family-friendly events. Another popular option for festivals, shows, fundraisers, libraries, corporate promotions, family fun days, and other family-friendly events. Starting from just $315 (+GST), this option is for those who are just looking for that extra special something to make their event or venue more fun and memorable. Upgrades available – including additional mascots, bubble machine, bouncy castle hire, and photography services. To have The Lulus at your venue or next special event, phone Irene now on 1300 843 585 (1300 THELULUS) or email irene@thelulus.com.au to discuss your requirements. 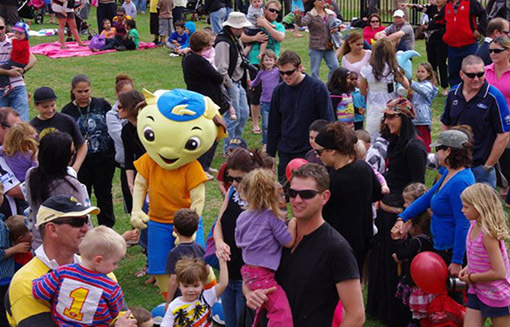 Looking for face painters, balloon-twisters, bouncy castles, Santas, elves, or fairies? Please click here to visit our sister site – lulusentertainment.com.au. Thank you very much for organising and presenting the fabulous The Lulus Show on and off the stage [at IGA Carols by Candlelight] !! Once again Thank You for The Lulus Show! It was spectacular!